The forum has been held since 2014, Moscow, Penza. 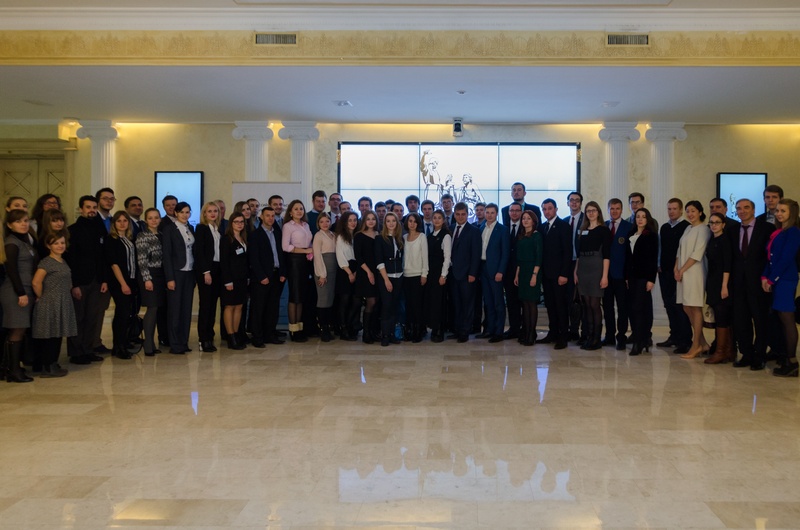 The main objective is to promote the development of international youth cooperation, to intensify contacts between youth NGOs and young leaders from Russia and Poland, to maintain and strengthen friendship, cooperation and understanding between nations. 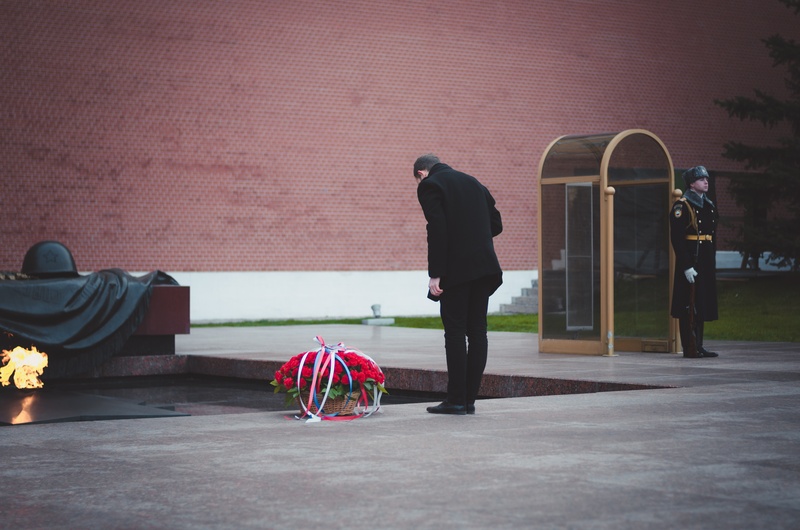 Target group: Leaders and activists of youth public organizations, students, young scientists, young entrepreneurs and journalists from Russia and Poland, Russian compatriots living in Poland and Polish fellow citizens living in Russia. 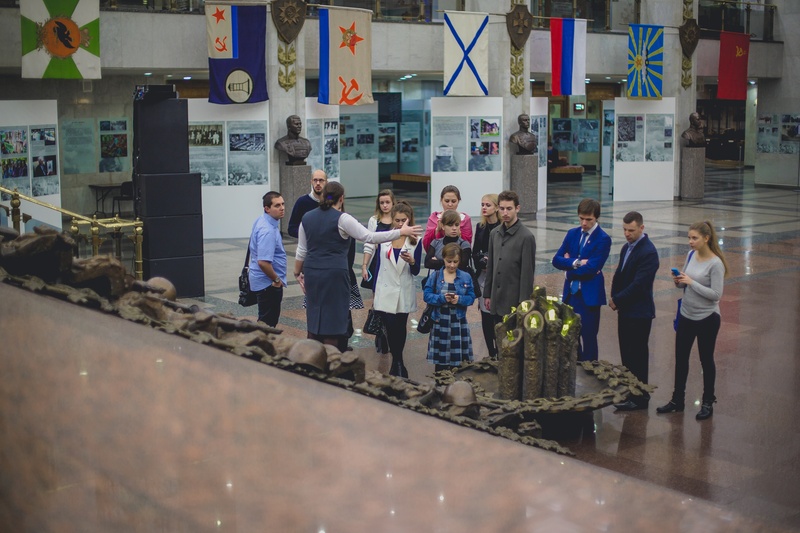 There have been held two Russian-Polish Youth Forum, the first one – in Penza, the second one – in Moscow. 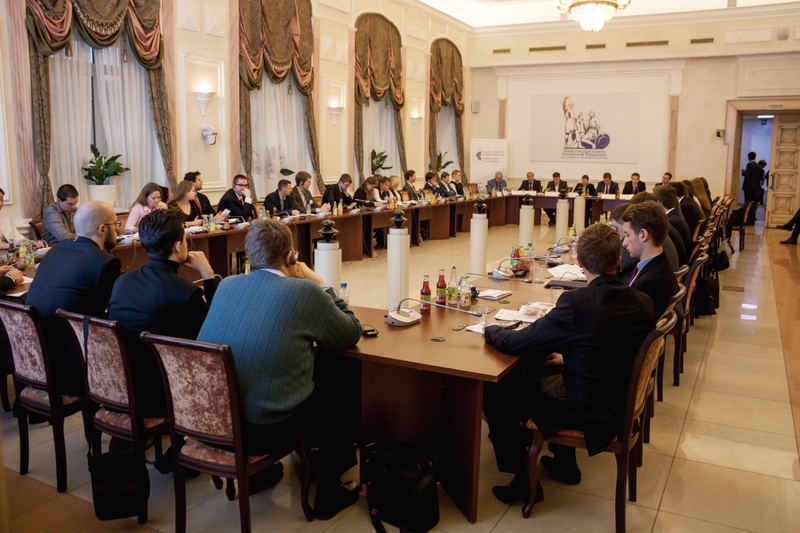 The forums have gathered about 200 participants and experts from Russia and Poland, during which two resolutions have been implemented — the road maps for the development of Russian-Polish youth cooperation, which include the intensification of bilateral projects of various kinds, with the exception of the existing ones.